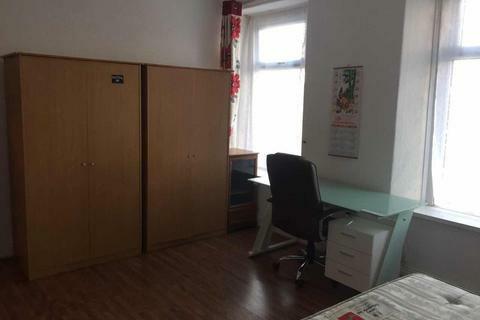 Office to rent - Walter Road, Swansea, City And County Of Swansea. An opportunity to lease a prestigious block of central offices. The property offers large adaptable office space very close to the city centre and the vibrant Uplands Quarter of Swansea. 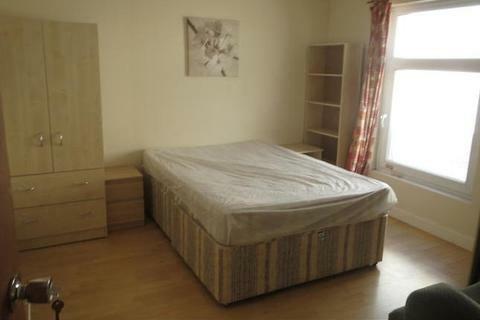 The property has full safety regulations, alarm, optional CCTV, gas central heating and rear parking. 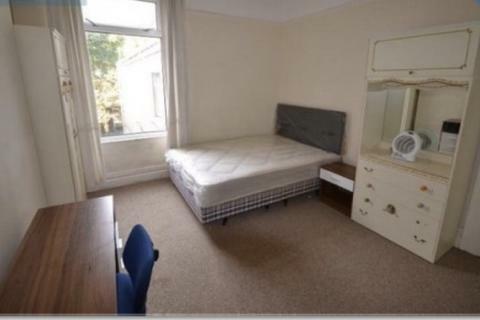 It gives us great pleasure to be able offer this 5 bedroom student house for rent in the Brynmilll area of Swansea. Living Soho are pleased to offer this 4 bedroom property. Living Soho are pleased to offer this four beds house. ** all bills are included in the price ** and free weekly public cleaning service. ** Three rooms available from February one room From March**Living Soho are pleased to offer rooms to rent in the Marina area. 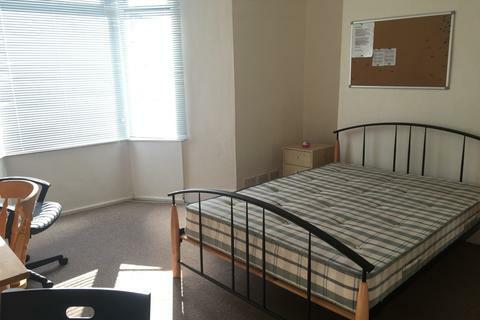 5 minute walk to town centre and 2 minute walk to Sainsbury's. Living Soho are pleased to offer this 6 bedroom property. All Bills inclusive! 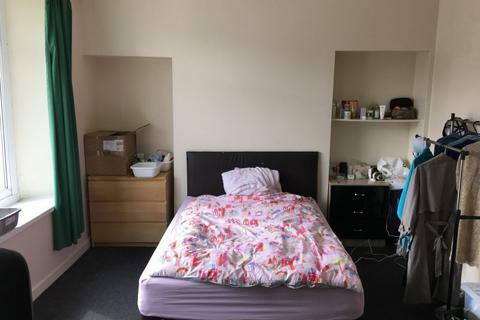 Living soho are pleased to offer this 6 double bed and 2 free study gym rooms Student property located in the popular area of uplands for Close access to Swansea Uni. 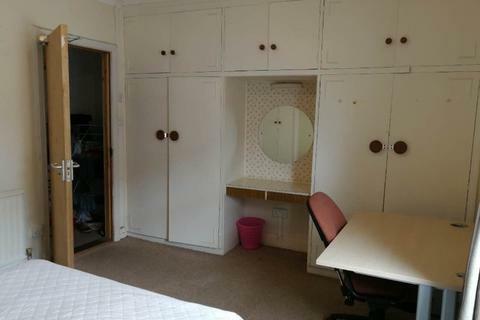 Minutes walk from Swansea Bay and the City Centre. 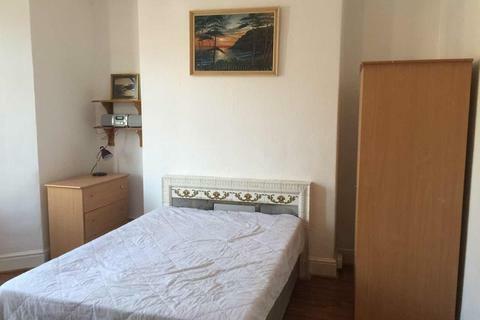 **Available for the 2019/2020 Academic Year** Living soho are proud to present this spacious six-double bedroom student property. Bills for water, gas, and electricity. Broadband costs inclusive can be discuss. 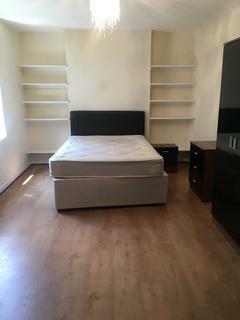 Living soho are pleased to offer this 5 bed Student property located in the popular area of Brynmill for Close access to Swansea Uni. 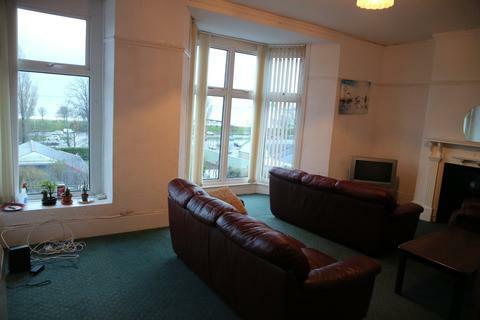 Minutes walk from Swansea Bay and the City Centre. 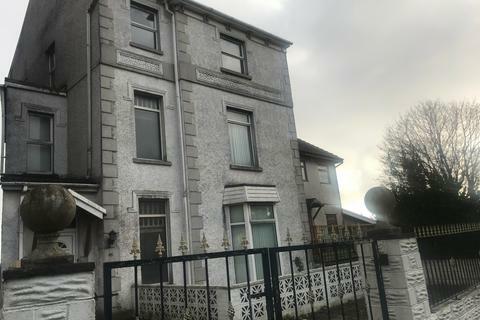 **Available for 2019/2020 Academic Year** Living Soho are delighted to offer for rent this 5 bedroom house located in the heart of Brynmill. 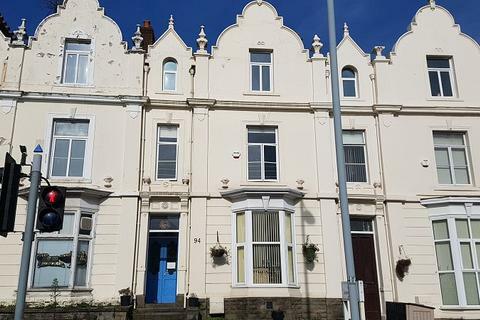 Living Soho are pleased to offer this 6 bed property situated in the Brynmill area of Swansea. 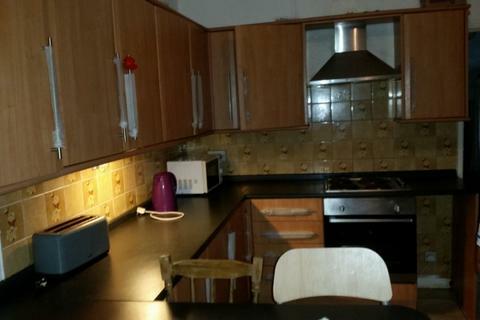 Living soho are pleased to offer this 6 bedroom student friendly property located on Hanover Street. Living Soho are delighted to offer for rent this 5 bedroom house located in the heart of city centre located on Brunswick Street.